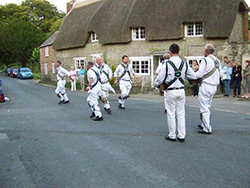 Events in Dorset during this wonderful autumn month of September. The leaves turning colour, reds, yellows, browns. The childish delight of scuffling through the dry leaves on the ground! Yet still the sun shines and the days call out for the outdoors. There are Fairs and Carnivals, even a Cheese Festival! Gillingham Walking Festival 4th to 8th September 2019. Swanage Folk Festival 6th to 8th September 2019. this is the 27th celebration of this festival. Dorset County Show will be held this year on 7th and 8th September 2019. The show has been going since 1840 and just as vital as it always was. Rotary Dorset Bike Ridge. Charity Sportive event 8th September 2019. 8 routes. Venue: Longthorn Camp site, next to Monkey World near Wareham. Sturminster Newton Cheese Festival. 14th and 15th September 2019. Celebrating over 100 years of cheesemaking in Sturminster Newton. Berwick St John Country Fair is run every two years and the next one will be in 2020. The site is five miles east of Shaftesbury on the Wiltshire Dorset border. 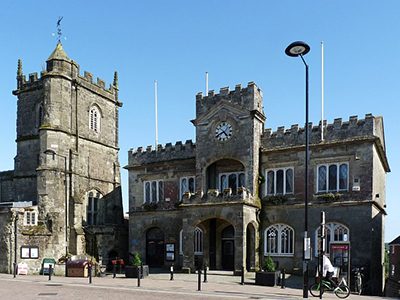 Dorset's Day Out - Dorset County Fair is held this month in Dorchester. One could make a short break of it and explore the town and environs of Thomas Hardy country. Visit Upper Bockhampton and Hardy's Cottage, or Max Gate, both National Trust Properties. Shaftesbury makes a pleasant break too. It is close to the Wiltshire border and on the A30 so it is easy to get to. If you are a history buff, the town is quite old and King Canute died there. If you love the countryside, Blackmore Vale makes for walking and cycling fun or just touring in the car. Sturminster Newton is also in the Blackmore Vale, on the River Stour. 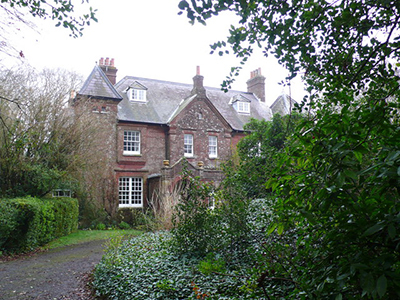 Thomas Hardy spent time in the town where he wrote "The Return of the Native". Lyme Regis makes a good place for a short break. It is a pleasant seaside town on the southwest edge of the county. Nice beach. The town is a bit hilly. On the X53 bus route from Exeter to Poole. There are many places along the route that beg exploration. Weymouth, a seaside resort that has been popular for generations. On the Jurassic Coast and the South West Coastal Path. It sister town, Portland, has one of the largest man made harbours in the world. Or if you prefer you might like to visit one of the many other pages on this site. Please use the navigation buttons above on the left. Sturminster Carnival 2018 TBC. The Blackmore Vale is an attractive area.